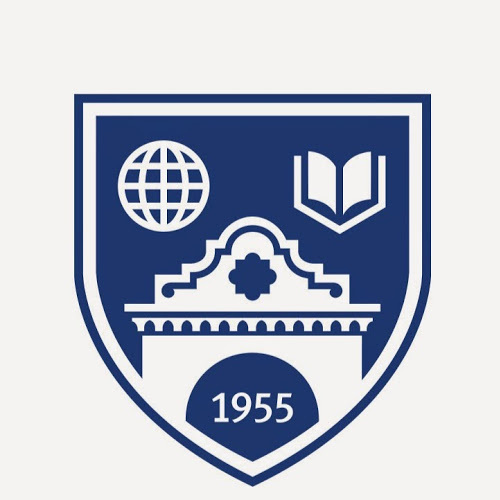 The Middlebury Institute of International Studies at Monterey is the country’s only integrated institution with graduate schools focused on language and cross-cultural business communication. MediaLocate maintains a close relationship with the Institute, offering training and growth opportunities to the school’s talented graduate students. The majority of our project managers are MIIS graduates, with advanced linguistic or business degrees. MediaLocate is a member of the Globalization and Localization Association (GALA), a non-profit international industry association for the translation, internationalization, and localization industry. The association gives members a forum to discuss issues and promote the industry. MediaLocate is a member of the American Translators Association, a not-for-profit organization striving to encourage the professional development of translators and interpreters and promote the profession. MediaLocate is a member and sponsor of the NCTA, an organization that has been serving the T&I community since 1978. The NCTA addresses the needs of professional translators and interpreters, provides guidance to those entering the field, and furthers the profession in terms of standards and public recognition. NCTA has become a pillar of the foreign language industry in California. ELIA is a non-profit organization dedicated to promoting the interests of the language industry in Europe. The company forges relationships with European companies to share information, provide an industry forum, and promote ethics and quality standards. MediaLocate participates in ELIA and sponsors its events. MediaLocate is a committee member of the DLIF whose mission is to encourage the pursuit of academic and linguistic excellence. The DLI Foundation develops worldwide relationships, seeks resources, increases public awareness and assists in developing a productive alumni program. 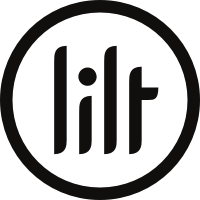 Lilt is based on machine translation and translator productivity research at Stanford University and Google. The core technology is an interactive, adaptive machine translation system that learns in real-time from human feedback and/or existing translation memory data. Adaptation allows the system to progressively provide better suggestions to human translators, and higher quality for fully automatic translation. 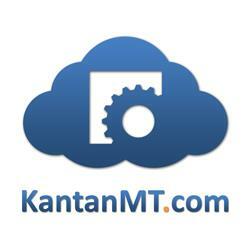 MediaLocate has partnered with KantanMT, a machine translation platform provider. KantanMT develops sophisticated and powerful machine translation solutions in an easy-to-use package. Partners can build, analyze, and train customized machine translation engines for their clients with suitable content in up to 74 languages. 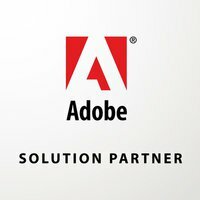 MediaLocate is an Adobe Solution Partner, a program designed for companies who offer digital marketing or technology services. Partners may engage in a co-selling relationship with Adobe, a technology integration with Adobe products, or both. BSI America conducts annual audits to provide MediaLocate with ISO 9001:2008 and ISO 13485:2003 certifications. BSI Group is a leading global independent business services organization providing standard-based solutions in more than 140 countries. MediaLocate proudly holds the new Translation Certification ISO 17100:2015 through this organization. LICS© is a joint venture between AS+Certification, a subsidiary of the Austrian Standards Institute, and the International Network for Terminology – TermNet. The mission of LICS© is to provide independent, third-party certification services for the language industry. 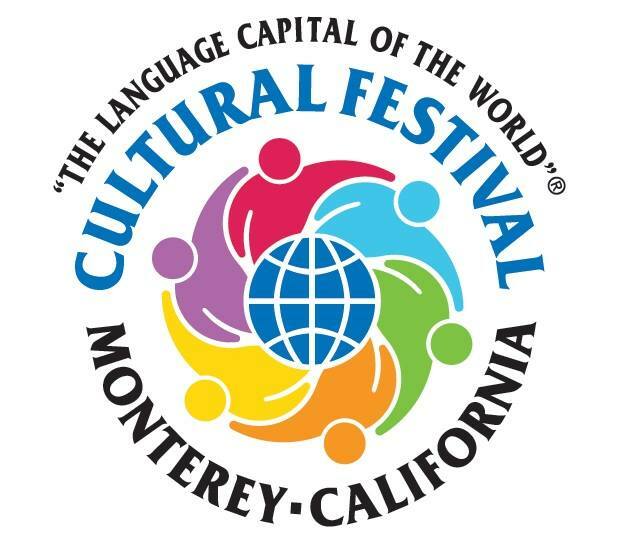 The trademarked slogan of “Language Capital of the World®” for Monterey County was approved by the Library of Congress last year, reflecting the many institutions involved with international studies and language instruction in Monterey. 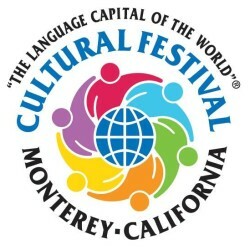 MediaLocate, along with other local organizations, has teamed up with the City of Monterey to bring this world class festival to the heart of downtown Monterey.